If you are looking to buy or sell a used boat or yacht on Vancouver Island check out our website. 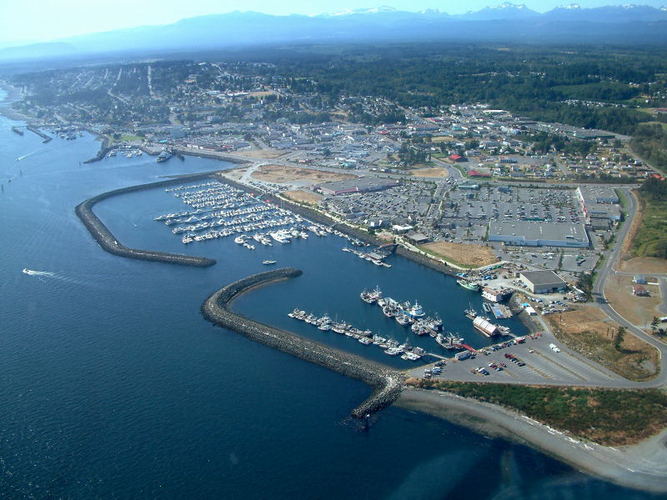 We have our floating sales office located in the Discovery Harbour Marina in Campbell River, BC. We have used power boats and sailboats in all four marinas in the Campbell River Area as well as used Power boats on trailers located at whites Marine next to the fresh water marina in Campbell River. We are on call Monday to Saturday 8am to 6 pm. Let us take the stress out of buying or selling for you by arranging mechanical inspections, out of water surveys and sea trials. Your protection is our main concern.